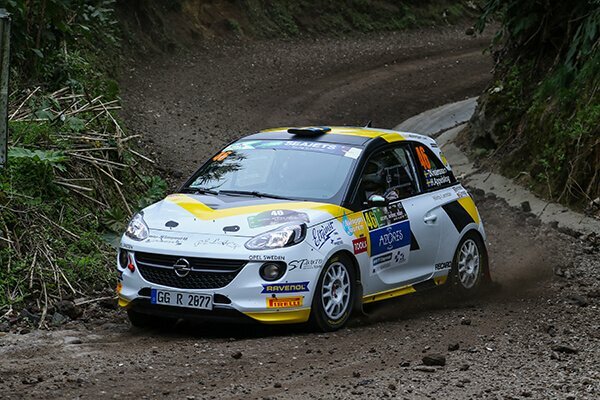 The ADAC Opel Rallye Junior Team returns from the Azores Airlines Rally with a positive third place, but also with a bitter taste in the mouth for a result that could have been better if the two young drivers hadn’t had unlucky mechanical issues. 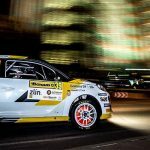 The other official driver of the ADAM R2, Suede Tom Kristensson, was not lucky at all, as he hit a stone in the fifth special stage damaging the car and was forced to withdrawal. 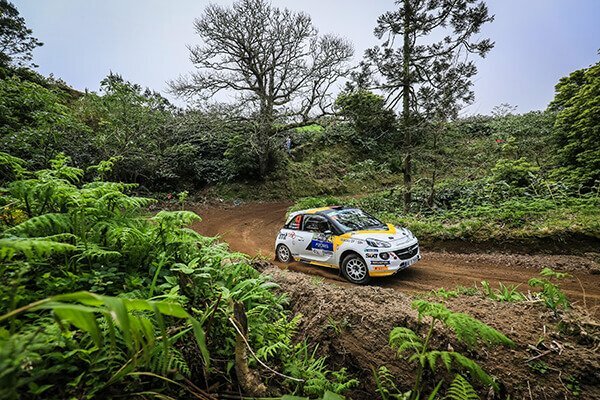 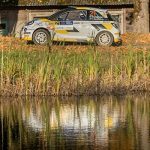 Fortunately, only four of the six individual races of the FIA ERC Junior U27 count for the final standings; the Scandinavian will have the chance to redeem himself in early May on the tarmac streets of Gran Canaria for the Rally Islas Canarias.